Get uber fit while your child plays sport or pop in after work! Need to get motivated to move & boost your weight loss? Why not maximise your precious time with our Twilight Training and get uber fit while your child plays sport or pop in after work for a quick workout before dinner. 16 July to 14 December 2018. Monday evenings will feature our signature Fit HIIT workout which revs up your metabolism and gets you feeling super energised. This circuit style session involves short bursts of maximal effort exercises mixed with recovery intervals using body weight and resisted exercise to ensure an all over focused workout. Hight Intensity Interval Training (or HIIT) increases the amount of calories burned during a session as well as after your workout because it makes you briefly push yourself beyond aerobic limits. This causes the body to utilise more energy as it recovers and use more fat as fuel to make you one endurance machine. Now that is definitely what a busy mum needs! 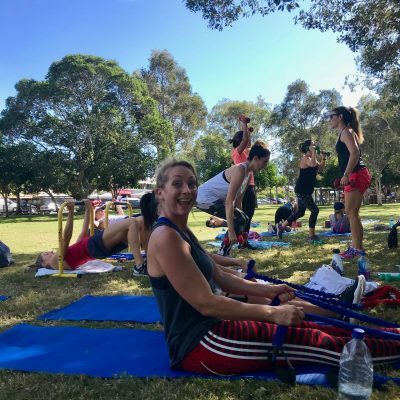 Wednesday evenings will involve our Sculpt Fit training methods, Adding toning exercises into your week can not only increase your strength but it can change your body composition. Aerobic exercise is great for cardiovascular conditioning and burning calories but adding strength training builds metabolic muscle tissue that burns calories all day (even when you are sleeping – not that we get much of that). It also helps regulate hormones, reduce stress and elevates growth hormones which mobilise fat for fuel – that’s what every woman wants!! This circuit style workout involves free weights, fit balls, medicine balls, chin bars and various equipment to help you sculpt and tone in this quick and efficient 45 minute session. This one suits all fitness levels especially those new to exercise. 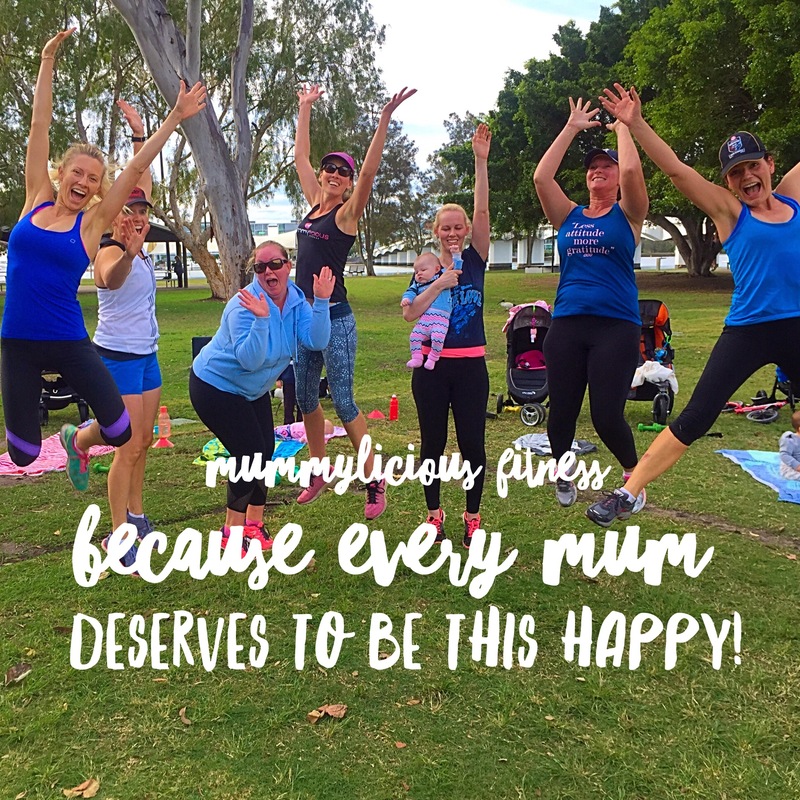 New members simply complete our Online Registration Form or call Christine on 0409 470 484 to book in for your Free Week Trial. Once you’ve tried it you can activate the membership below that suits your lifestyle. (Casual sessions are $15 but must be pre-booked 24 hours in advance). With our flexible membership option, you can do Twilight Training once or twice per week. And for an extra fee you can join our 10 Week Challenge which includes before and after fitness testing, meal plans, home workouts, email lifestyle tasks, online support 24/7 and plenty of motivation additional $100. After your FREE week trial you can choose from our membership options paid up front per 10 week term (pro-rata if joined mid-term).